Craving scrumptious Mexican food? Then Plaza Mexican Grill of Columbus, OH is the place to be! We serve great food made from the freshest and finest ingredients because you deserve nothing less. 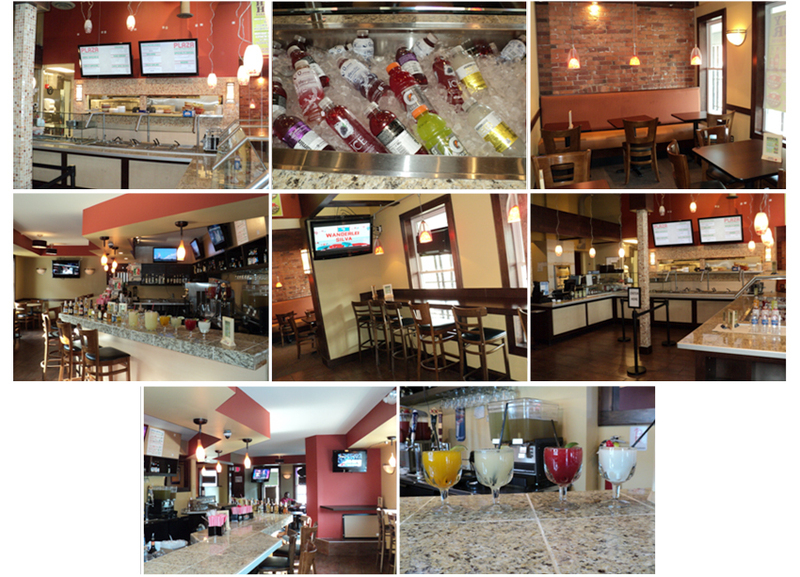 Delight in our award-winning margaritas at our new bar! Watch the game with family and friends, and see the Bucks win! With our multi-room layout, there’s always something for everyone. 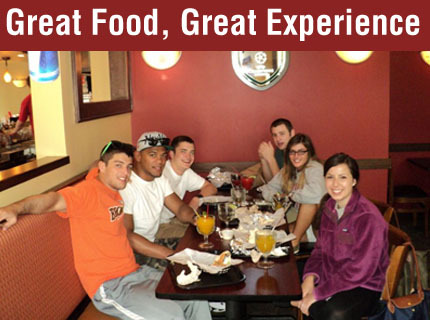 It’s always a great experience at Plaza Mexican Grill of Columbus, OH. With our extensive restaurant background experience, we took the best ideas to make a great new bar and restaurant, serving OSU students and young adults. Check out our special events and happy hour info for more details.